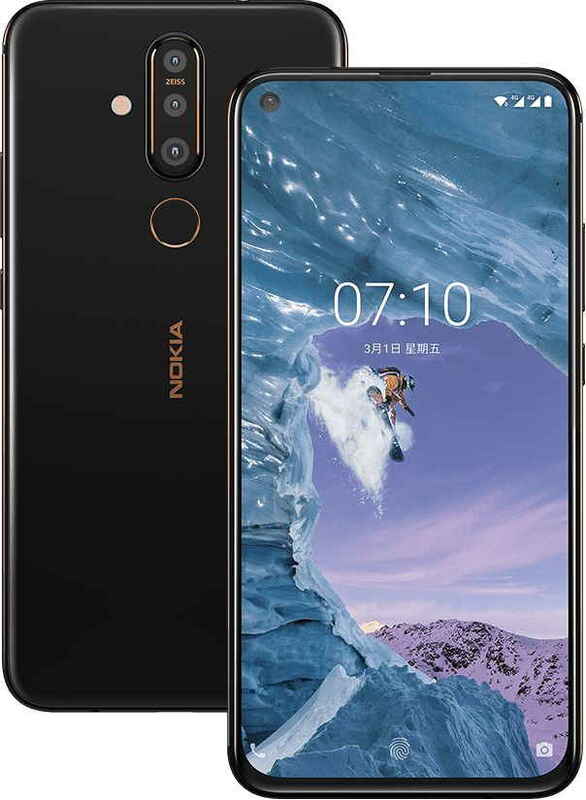 Nokia Today finally launched its first punch hole camera phone called the Nokia X71 in Taiwan. 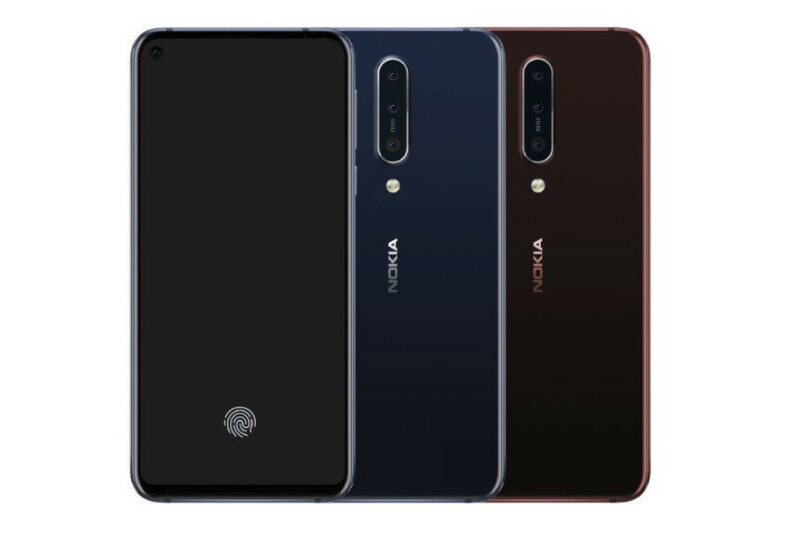 The Nokia X71 is the first Punch Hole camera phone from HMD Global. Alongside, Nokia also unveiled its Nokia 9 PureView smartphone. The new Nokia X71 would also be the first X-series smartphone to launch outside China. Nokia X71 as its main key highlights comes with a triple rear camera setup at its back, and a single punch-hole selfie camera at the front. Other highlights of the new Nokia X71 are the 48-megapixel main rear camera and a 6.39″ FHD+ display with an impressive quoted 93% screen to body ratio. The phone features 6.39″ FHD+ display with an impressive quoted 93% screen to body ratio. It is powered by a Snapdragon 660 coupled with 6GB RAM and 128GB storage, which is expandable by up to 256GB via microSD card. In the camera department, the Nokia X71 features a triple Zeiss branded camera setup with 48MP main, 8MP wide angle, and 5MP depth sensor units. Up front, there is a single 16MP punch hole camera for taking selfies. Moreover, the Nokia X71 features an in-display fingerprint sensor and packs a 3500mAh battery that also supports 18W fast charging. The Nokia X71 is Android One certified device and comes running Android 9 Pie out of the box. The Nokia X71 has been priced at TWD 11,900 in Taiwan which is around ($385/€345). The phone will go on its first sale starting on April 30. Notably, the Nokia X71 is also expected to debut as Nokia 8.1 Plus or Nokia 6.2 globally.